K-Cups Coupons on Amazon! As low as $0.41 Shipped! Home / Deals / Online Deals / Amazon Deals / K-Cups Coupons on Amazon! As low as $0.41 Shipped! Here is a great K-Cups Coupon deal on Amazon! You can get them as low as $0.41 Shipped! These is a great way to stock up on your favorite K-Cup flavors from Caribou Coffee. 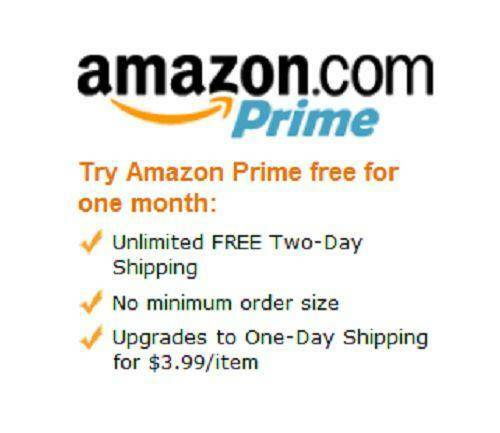 When you use Subscribe and Save with Amazon you will get 6 cartons with 12 K-cups, totaling 72 K-Cups. The cost is $39.99 ($0.56/count) plus Free shipping with Amazon Prime. But when you use the Coupon you will save an extra 10% on your order. So this will make getting the K-Cups for as low as $0.41. Girls Disney T-Shirts only $5.60 + FREE Shipping for Prime Members! Gaiam Balance Ball Kits + DVD Set only $13.99!